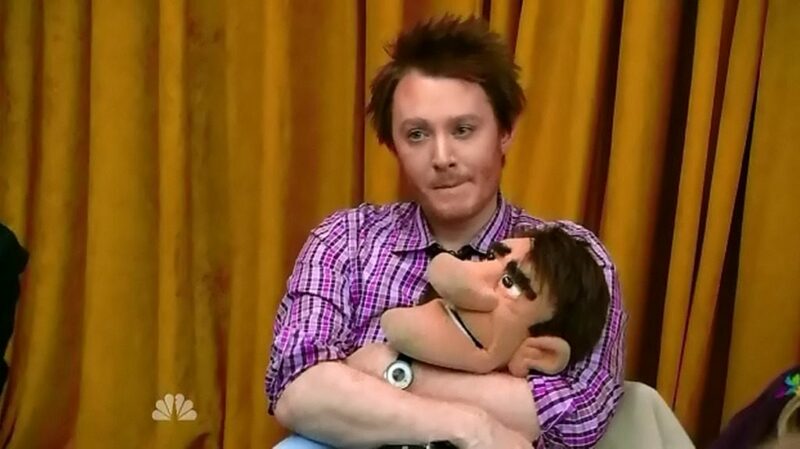 Clay Aiken – Star Of The Entire Show! This video is really fun!! 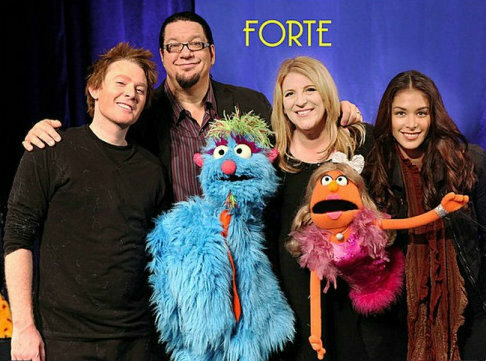 Do you remember seeing this show? Wasn't Clay wonderful? He does such great voices and is quick-witted! I remember all the great reviews he received by the critics! Thank you, CANN for the pictures and video! Great way to start my day with Clay! It was so much fun to watch this video from 2012. I was able to listen to Clay do the accents this time instead of just watching the puppets. 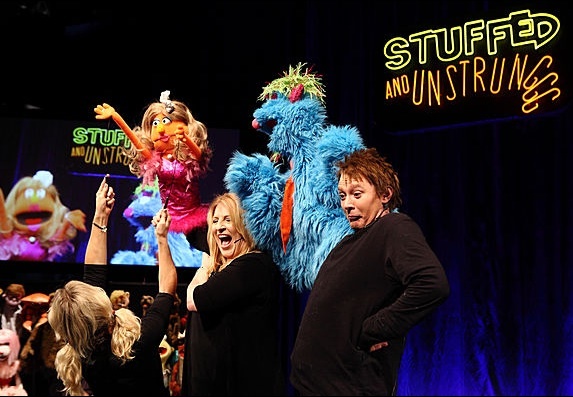 He really was good and I can see why Stuffed and Unstrung had him do other shows with them. That was fun to watch again. Clay was really great!!!!!! He should have won. Trump had a reason he didn't. He probably realized Clay was so much smarter than him, so he wouldn't let him win.–All political. Error: Error validating access token: Session has expired on Tuesday, 21-Aug-18 16:13:01 PDT. The current time is Wednesday, 24-Apr-19 05:43:39 PDT.